As TUFF’s President and Chief Executive Officer, Kevin has achieved national recognition as a creative problem solver for institutions facing the traditional dilemma of insufficient capital resources. He has pioneered TUFF’s non-traditional approach to public-private partnerships, real estate financing structures, and economic development initiatives for university research parks and innovation districts. His strength is the ability to translate complex real estate solutions into true resource-saving solutions for institutional executives and boards. 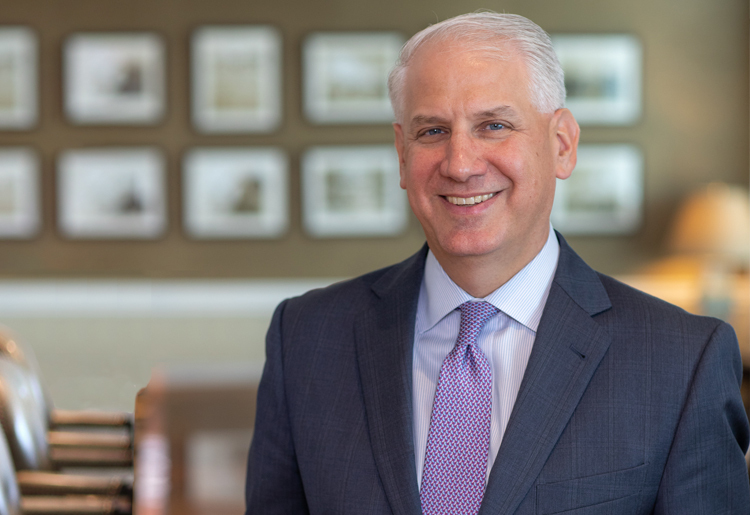 Kevin graduated with Honors from Furman University in 1991, where he currently sits on the Board of Trustees and chairs the Finance Committee. Upon graduation, he received the Wall Street Journal Student Achievement award, the highest honor given by faculty to a student in school’s Economics and Business Administration department. He later earned his MBA, with Honors, from the Wharton School of Business. In 2012 and 2014, Kevin served as President of the Association of University Research Parks (AURP). He was appointed by Georgia’s Lieutenant Governor to the Georgia Public Private Partnership Guidelines Commission. He also serves on two Brookings Institution advisory committees – the Innovation District Initiative and the Bass Placemaking Initiative. Kevin is Chairman of the Board of Young Life for Metro Atlanta, an Eagle Scout, and a member of the Board of Directors for the Atlanta Area Council of the Boy Scouts of America. He serves on the Board of Trustees of Whitefield Academy and chairs the Capital Campaign Steering Committee and Board Finance Committee. He is an avid golfer and little league baseball coach.